Are you tired of working at a job that is leading you nowhere? Oftentimes, we find ourselves in careers that feel like a dead end, which can become frustrating. Plus, with the multitude of career paths out there, it can be difficult to work out which ones allow you quick upward growth. The following is information on five jobs from different industries that offer fast career progression. Actuaries are business professionals that utilize their mathematical knowledge to analyze data and identify financial risks for small businesses. With the information you acquire, you provide companies with strategic advice that helps them to succeed. Becoming an actuary may take some time. Studying and working as a trainee can take anywhere from three to six years. Once you get into this field, you’ll be given quite a few options in the specific area you focus on. But you’ll also be able to advance quickly and eventually become a risk management officer. If you’re looking to get into human resources, you’re in luck. Getting into the field is pretty easy. There are no standard requirements to become an HR assistant, but having some administrative experience could help land you the job. As an HR assistant, you’ll handle a range of duties related to clerical and administrative duties. You’ll also provide general support for others on the HR team and assist in running the day-to-day of the department. There are huge opportunities in terms of career progression when you choose to become an HR assistant. You’ll be able to explore any part of the HR world you choose, such as learning and development, recruitment, and management. If you stick with it, you might find yourself in the position of HR director. As a contractor, you’re immediately the one in control of your workflow and every other aspect of your business. You’ll gain insights that you wouldn’t typically get from working with just one company. Becoming a contractor is another career that doesn’t have specific requirements, but getting a Virginia contractors license here can help your chances of getting clients. The Contractor Training Center is one of many resources you can find that offers classes to help you obtain knowledge and expertise that you need to succeed. To succeed as a contractor, you have to offer valuable skills. While you may possess these talents already, contracting work offers you the unique opportunity to take on work that lets you learn new things while on a project. The variety of skills you develop and the number of organizations you’ll work for as a contractor are sure-fire ways of advancing your career. 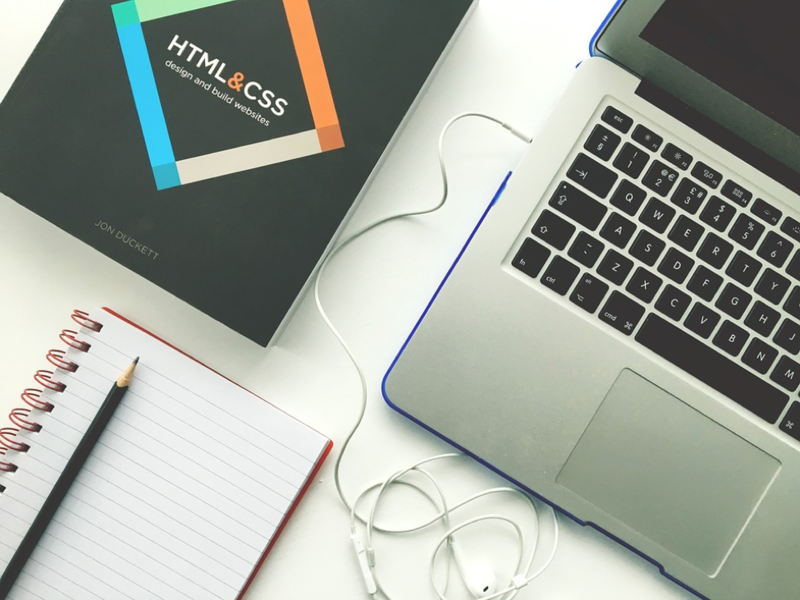 Becoming a web developer is another career path that can lead to fast progression. As a web developer, you’ll create, maintain, and design web pages. You’ll take into account both the functionality and appearance of sites. There are a couple of different paths you can take to get into this career, and not all of them require a college degree. Skills in programming are essential, but you may perform other duties based on the individual clients’ needs. While it can take some time to get into the field, once you’re in, you’ll find it easy to specialize in specific areas. These areas include information architecture, interactive design, graphic design, user experience, and front-end development. Specializing will allow you to take on higher profile clients, become a project consultant or leader, or create your own business. At the moment, web development is a high demand skill. When you choose to become a web developer, you can grow immensely and one day become a technology director. Your job should be a source of growth and continuous learning. A career with quick progression can fulfill both your personal and financial needs. If you’re tired of your job and feel you’re going nowhere, look for new work that challenges you and promises advancement. This entry was posted in How to's, Mix Bag, Technology, Tutorials and tagged 5 Jobs that Offer Fast Career Progression. Bookmark the permalink.